A European Commission proposal to ban bisphenol A (BPA) in food contact materials intended for infants and babies has been extended to plastic drinking ‘sippy cups’. These are widely used ‘spill-proof’ cups designed for one to three-year-olds. The proposed ban, which targeted migration from varnishes and coatings used in FCMs, has been extended to reflect the views of stakeholders during a consultation period, a Commission spokesperson said. In its consultation feedback, NGO CHEM Trust said that the ban on BPA migration from specific FCMs "did not go far enough" to protect consumers from the endocrine disruptor. Calling for a prohibition on all uses of BPA in FCMs, including paper and card, it said young children might still be exposed to the substance through FCMs "which are not designed for them". The original proposal had referred to the baby food Regulation to describe the packaging material, and this did not include sippy cups. Last week, the Standing Committee on Plants, Animals, Food and Feed (SCoPAFF) - an advisory committee to the Commission - endorsed the amended proposal by a qualified majority. 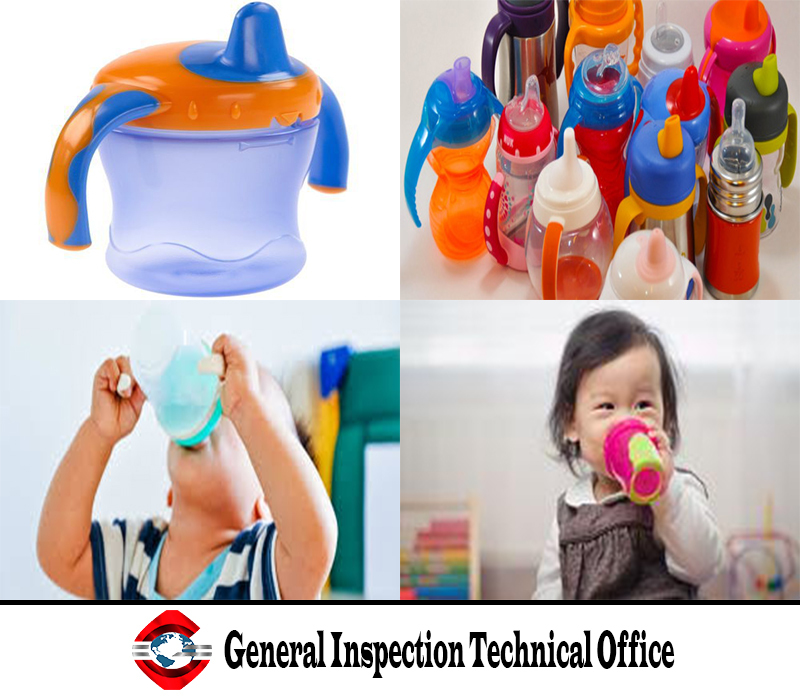 "In practice, this means that BPA cannot be used for FCM intended for children 0-3-years-old," Mette Holm, senior scientific adviser at the Danish Ministry of Environment and Food, said. As well as the ban on FCMs for children, the Commission's draft amending Regulation proposes a tighter limit on the amount allowed to migrate from plastic FCMs, varnishes and coatings used for other groups. For the latter, this is set at 0.05mg of BPA/kg of food, instead of the existing 0.6mg.